Those are the words of Benjamin Penrose, lead artist at developer Playground Games, speaking to press at E3 2018. Where previous Forza Horizon games have been like living a dream holiday, number four will be about living your dream life. That ties in well with the new dynamic seasons – no longer is the game an endless summer – but it also raises certain questions about what you’re aiming for, and how you get there. Petrolhead? Indulge your passion with our list of the best racing games on PC. According to a post on the forums, you become a Festival Superstar by accruing Influence. So it’s a safe bet that these activites Penrose mentions – racing, painting, tinkering, sharing, and streaming – will all pay out that currency, and Superstardom awaits however you play. 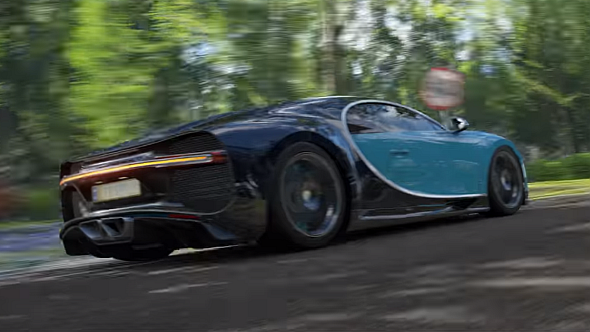 Forza Horizon 4 is set to release on October 2, 2018.